smooth (tofu) operator | tasty treats! 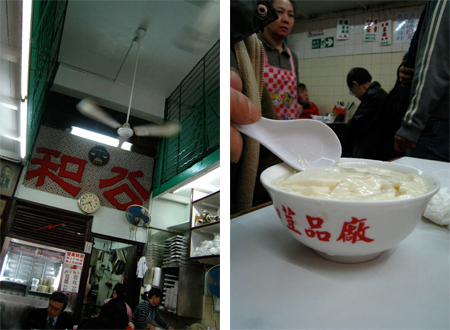 Entry filed under: beancurd, dessert, hong kong, kowloon, sham shui po, tofu, tofu fa. After reading your post, I’m craving for some Tofu Fa. 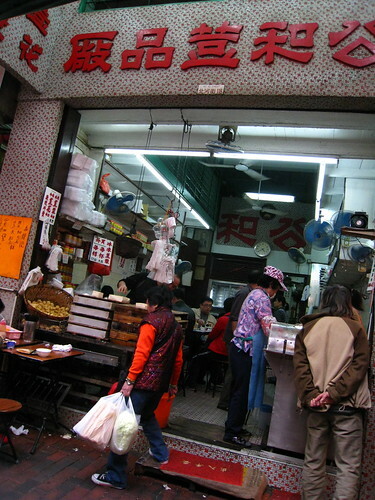 I will put that on my list to visit next time I visit HK. We have in Toronto, a franchise of the HK store “Yan Wo”. 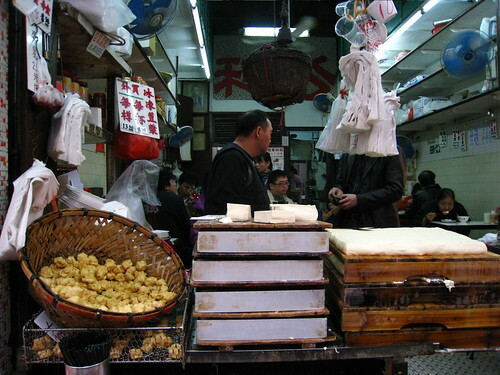 I find their tofu fa really good there, I curious to see if Kung Wo makes silkier tofu fa. Wheres is Yan Wo located in Toronto? 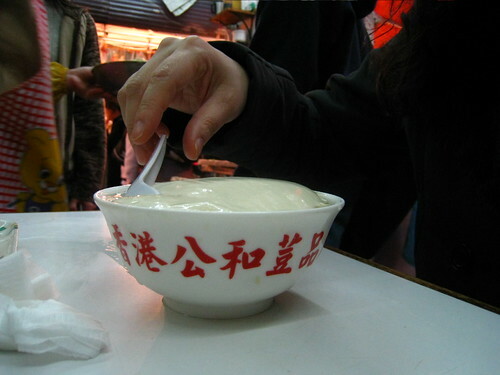 mmm… haven’t had 豆腐花 in a long while. All that Tofu goodness is making me drool… like ever other post you do. Darn you! Eric – Haha, thanks, hope your battered mac isn’t suffering from being hit with drool! i prefer “distinguished mac” lol. Thanks for the tipoff – Man I’m super hungry just looking at the pictures! Best you should edit the webpage title smooth (tofu) operator tasty treats! to something more suited for your blog post you create. I enjoyed the blog post yet.